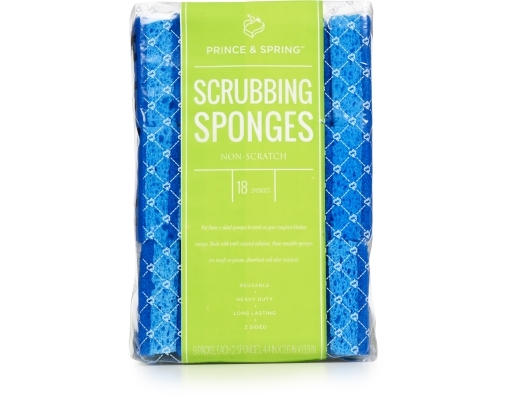 Every dishwasher needs a partner in grime and Prince & Spring Scrubbing Sponges are reporting for duty. 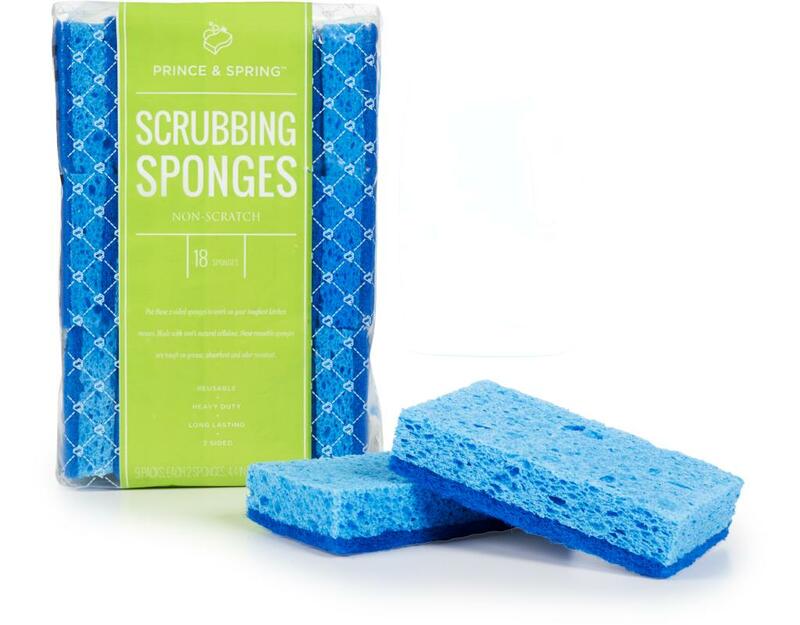 What do they bring to the plate you ask? 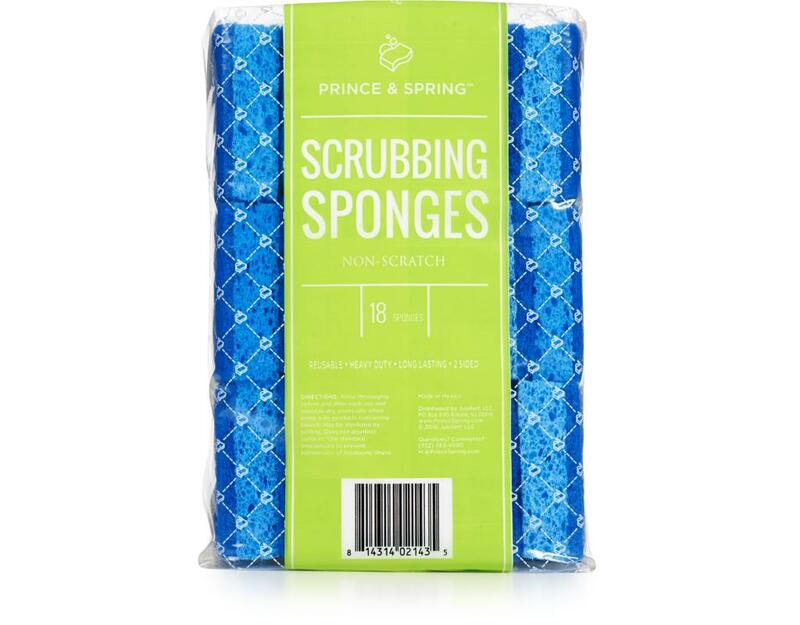 Heavy-duty scrubbing power, valiant work ethic with long-lasting material and reliability you can count on by reusing multiple times. 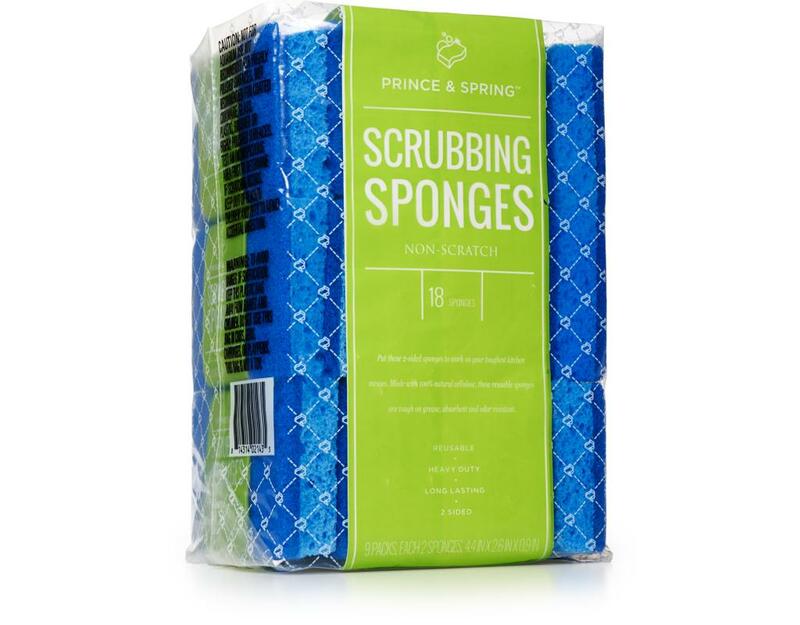 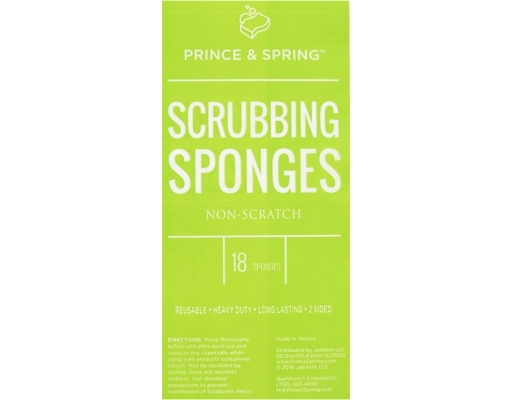 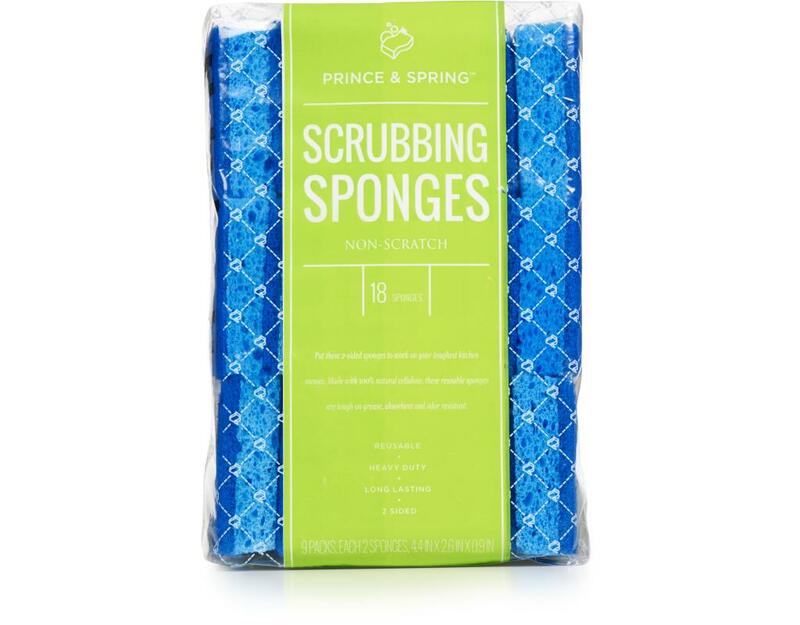 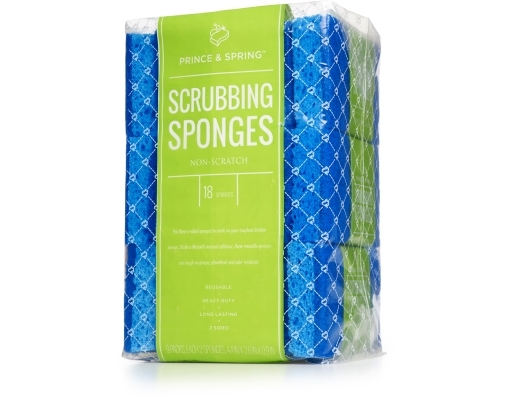 Don’t think twice about taking on Thanksgiving dinner turmoil or dinner date disarray because with a Prince & Spring Scrubbing Sponge, you can count on your right hand man. 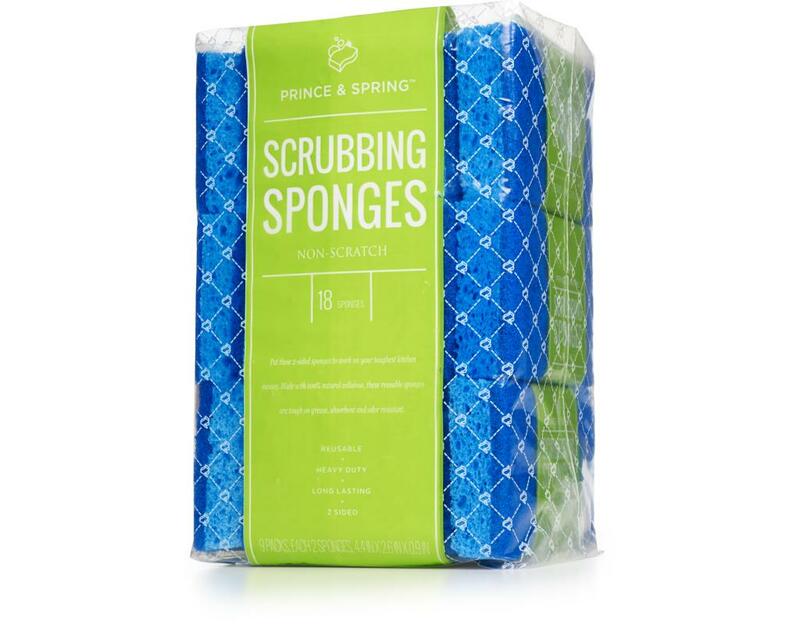 9 Two-Packs 4.4 in. x 2.6 in.